Pink Lemonade : Happy Monday!!! Happy Monday! I hope you enjoyed a fantastic weekend!! I was fortunate to spend an entire day at the stunning Spa Balnéa, a lovely gift received for Christmas. The grounds are absolutely breathtaking and the treatments are of exceptional quality. I also took a four hour hike in the mountains on Sunday which was great to clear my head for another busy week. 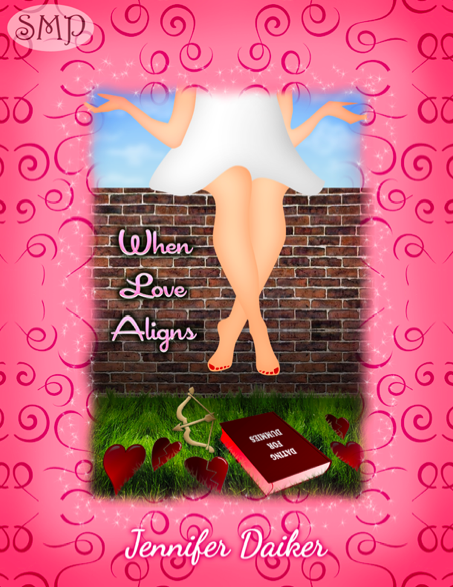 Speaking of writing, I am sharing a short story written by my virtual friend Jennifer Daiker: When Love Aligns. 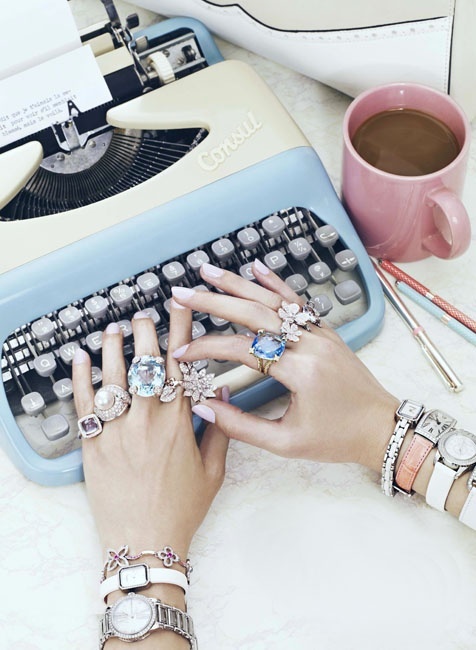 It's the story about what you do when you match the love of your life to someone else and I encourage you to take a peek at her witty writing style! *blushes* YOU ARE SO SWEET! Thanks for showing my fabulous little story off! Cannot thank you enough!